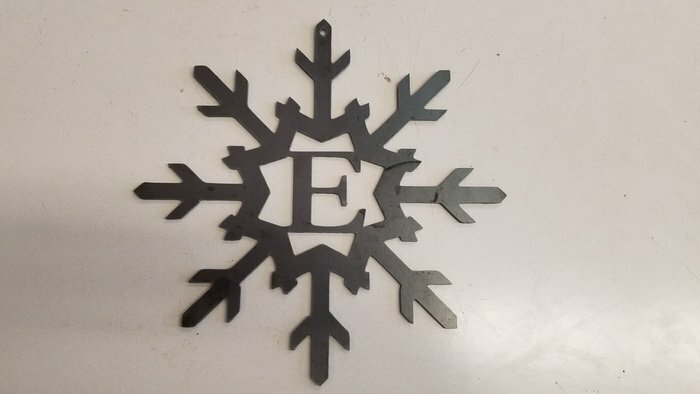 Here's a snowflake monogram that I threw together. The dxf is just the snowflake without the letter. Edit - It cut just fine. If I was to do this again, I would probably scale it up a little, as the 'E' came out a little small. Last edited by BanksAg on Mon Nov 20, 2017 5:43 pm, edited 1 time in total.